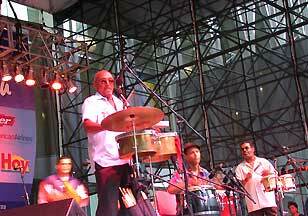 On August 17, 2001, a month before the attacks, Jose Mangual Jr. and his band Sonboriqua performed this upbeat piece, Boricua Blues, at the WTC. The piece was written with the towers in mind. 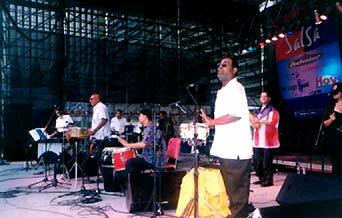 “Boricua Blues, 8/11/01 [Music],” September 11 Digital Archive, accessed April 21, 2019, http://911digitalarchive.org/items/show/95292.